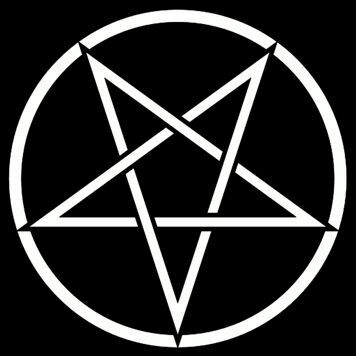 Extreme Metal Record Label & Distribution. Full Moon Productions, P.O. Box 1930, Parker, Colorado 80134. USA. Click here to view the FMP FACEBOOK PAGE. Current run is limited to 100. 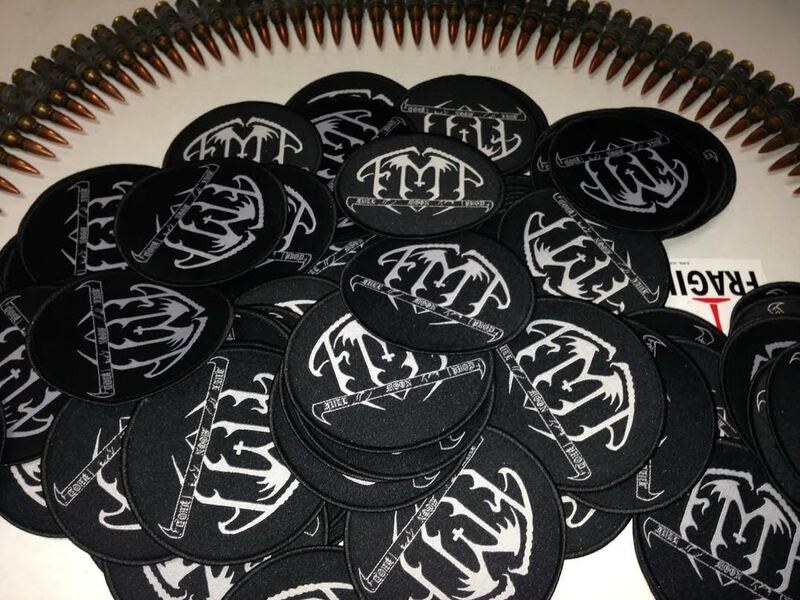 White FMP logo on black circle patch.